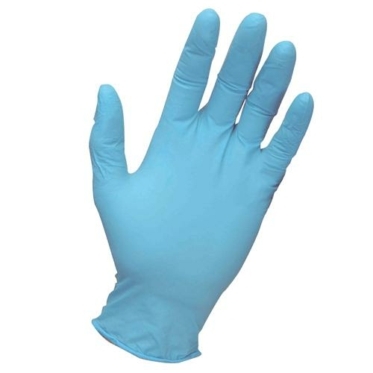 We offer an extensive range of Work Gloves and PPE and supply many markets including: Healthcare, Offices & B2B, Hotel & Catering, Food production, Councils, Industry, Trades and the General Public. 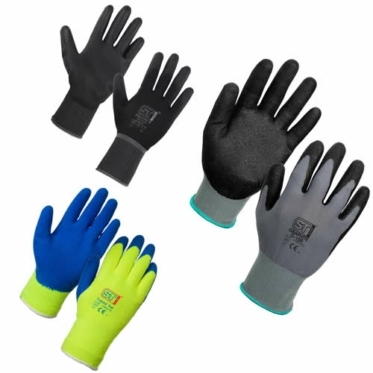 Our Work Glove range conforms to the current appropriate European Standards including: EN388 (Mechanical Handling), EN 374 (Chemical Protection) and EN511 (ColdProtection) We recommend that your choice is suitable for the job in hand! 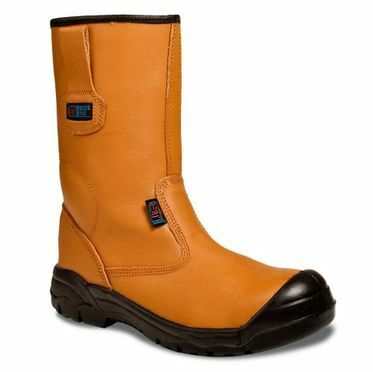 We are confident that our range can suit your every requirement. 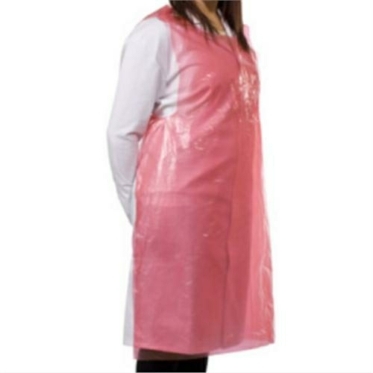 Bulk orders are welcome, please call for a quotation. 0844 875 1314. 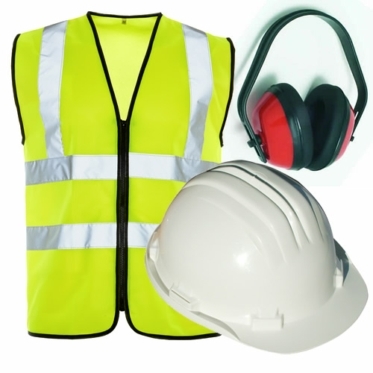 Our wide range of PPE (Personal Protective Equipment) - Workwear products includes Hi-Visibility Garments, Wet weather and Outer-wear. 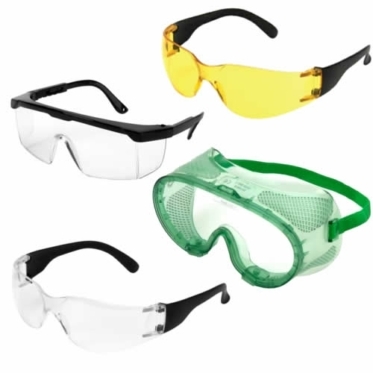 Our PPE products are rigorously tested and conform to European standards EN471 and GO/RT 3279 Hi-Visibilty.